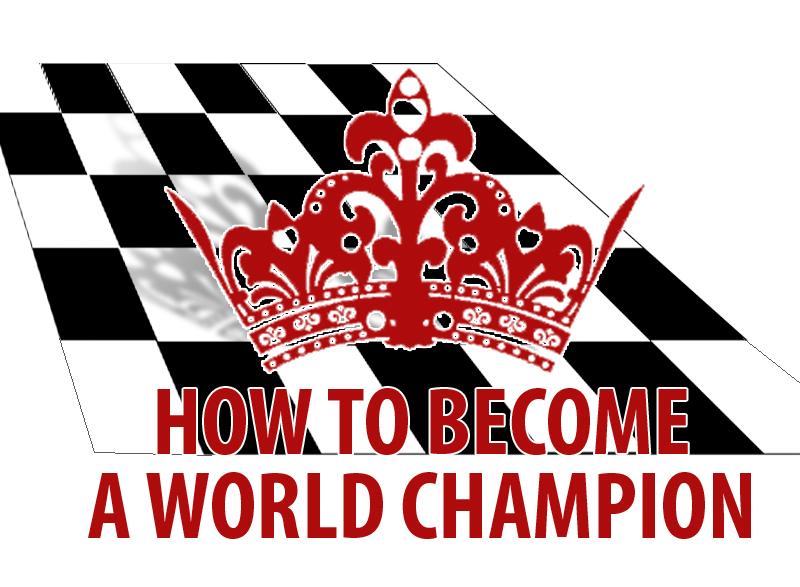 Description: Do you want to be a world champion? Qiyu Zhou is a Canadian chess player who holds the FIDE title of Woman Grand Master (WGM), the very first Canadian woman to achieve this!. Many thanks to Martin Bruyere, Laszlo Szijarto, Josee Forget, Daniel Calsivi, Thierry Libersan, Martin Paquette, Pierre Robert Groulx, Kate Shumakova, Narom Singh, Nicole Reynolds, Andrie Nel, Jake Urquhart, Thierry Vicente and many others for their great work!